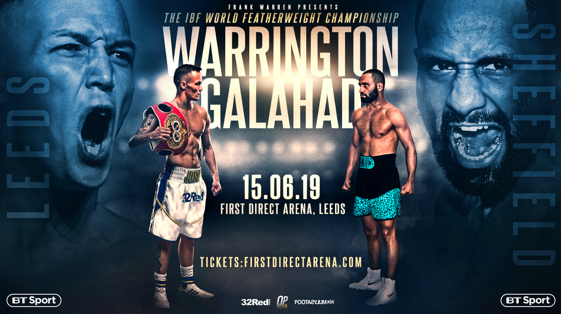 KID GALAHAD believes Josh Warrington’s feelings will be his downfall in their titanic world title clash at First Direct Arena, Leeds on Saturday June 15. Mandatory challenger Galahad has been playing mind games with the IBF world featherweight champion even since Hall of Fame promoter Frank Warren won the purse bids and announced the fight. Galahad (26-0) first claimed that Warrington’s Dad and trainer Sean O’Hagan won’t be able to handle his son getting beaten by his fellow Yorkshireman and might throw in the towel to save him. Now Galahad has gone in two-footed on the champion who is making the second defence of the title he won against Lee Selby and defended against Carl Frampton in December. Sheffield’s Galahad will walk into a pit of hate when he enters enemy territory in Leeds, but insists that Warrington (28-0) will fail to handle the pressure once his fists turn up the heat. Galahad, 29, warned: “Emotions can get you seriously hurt and Josh is an emotional man. He always goes in there with his heart on his sleeve. “When we get in there it is going to be a very exciting night for me. 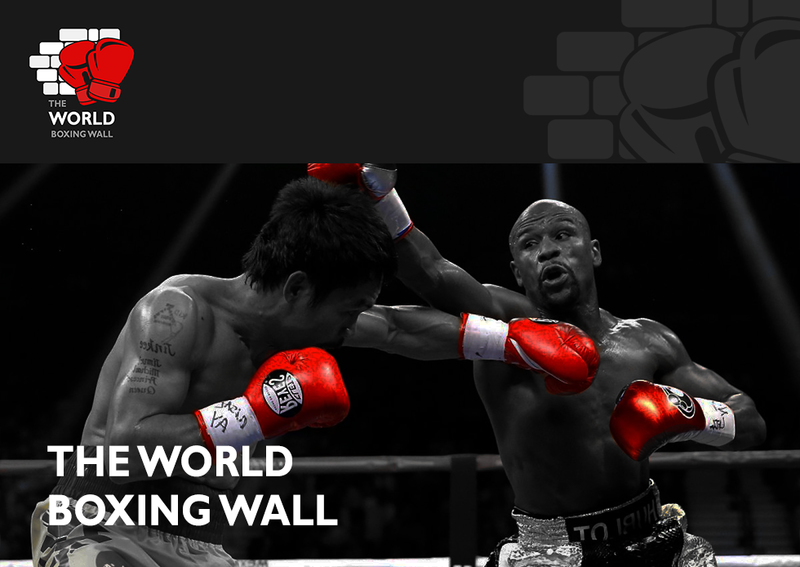 When we go in there people are going to expect a very even fight, but it’s going to be a one-sided beatdown.